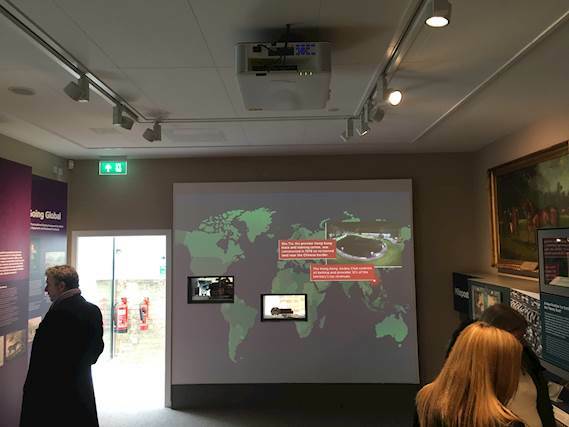 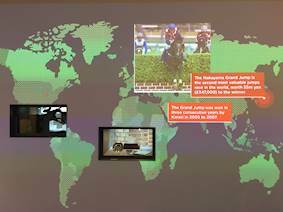 Challenge: Two large projected images were needed in the new National Horseracing Museum in Newmarket which has low ceilings and a great deal of ambient light. 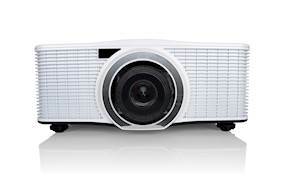 Solution: AV and lighting specialists, Fusion, installed two Optoma ZU650 6,000 lumen lamp-free laser-phosphor projectors. 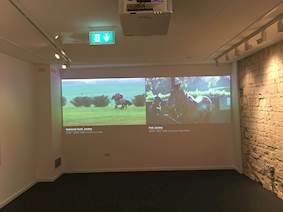 One projection mapped the imagery around two brightly-lit showcases.